Maxmara in March of this year, she performed at the construction fair in Banja Luka. The fair presents the new frames with hidden shears windows wood / aluminum, ventilation blinds, PVC windows in the new decor and aluminum / plastic windows. MAXMARA d.o.o. is a company based in Banja Luka, Republic of Srpska and the northern part of Bosnia and Herzegovina. Its main activity is the manufacture and installation of aluminum structures,PVC window, steel construction and insulating glass. We are one of the largest and best equipped companies of this industry in the region. We are certified ISO 9000/2000 issued by Lloyds of London in 1999. year. 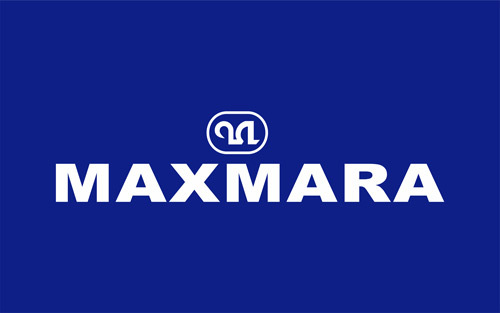 Customer satisfaction MAXMARA trying to provide and providing technical consulting. Through the collaboration, customers want the ability to find the perfect solution for your home or commercial building.